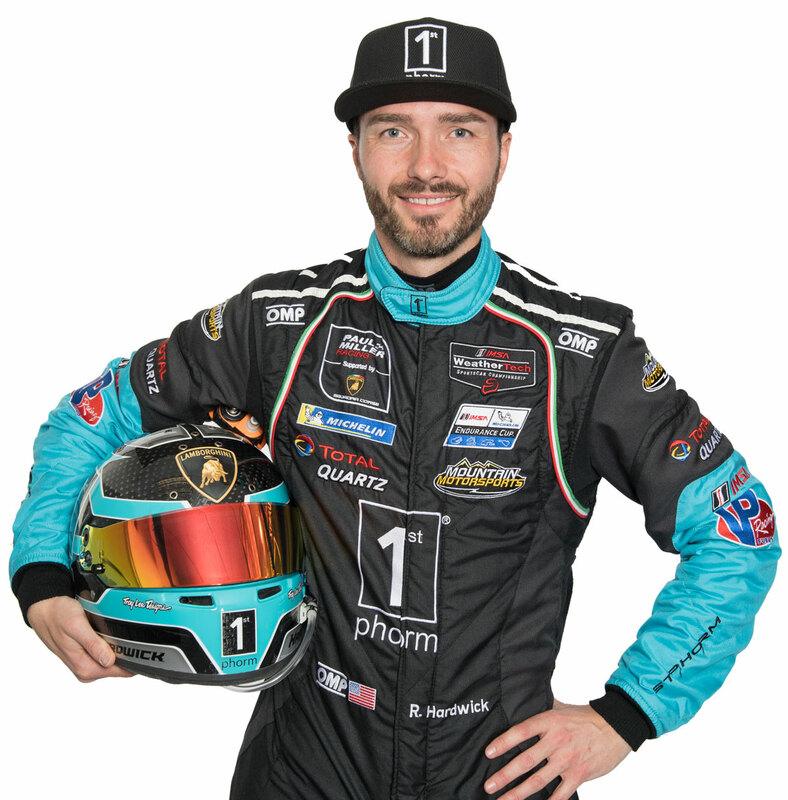 Began racing in 2017 in the North American Super Trofeo Series. 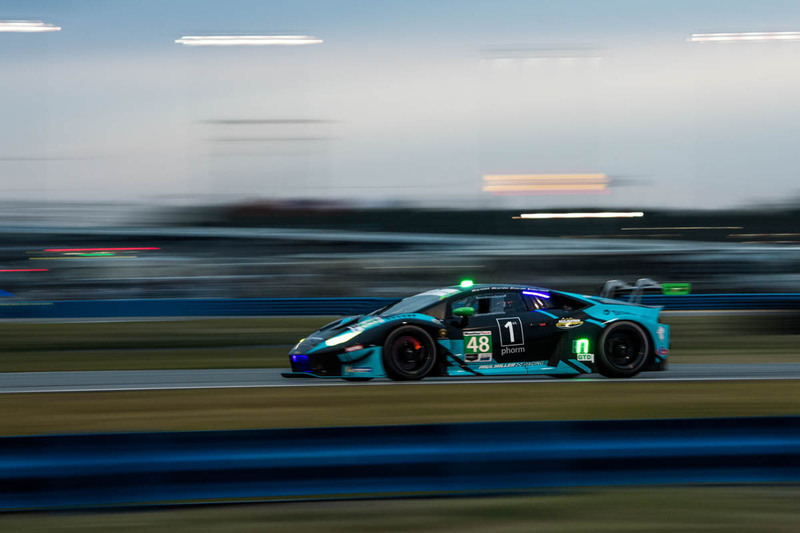 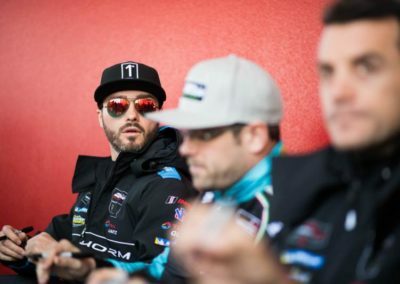 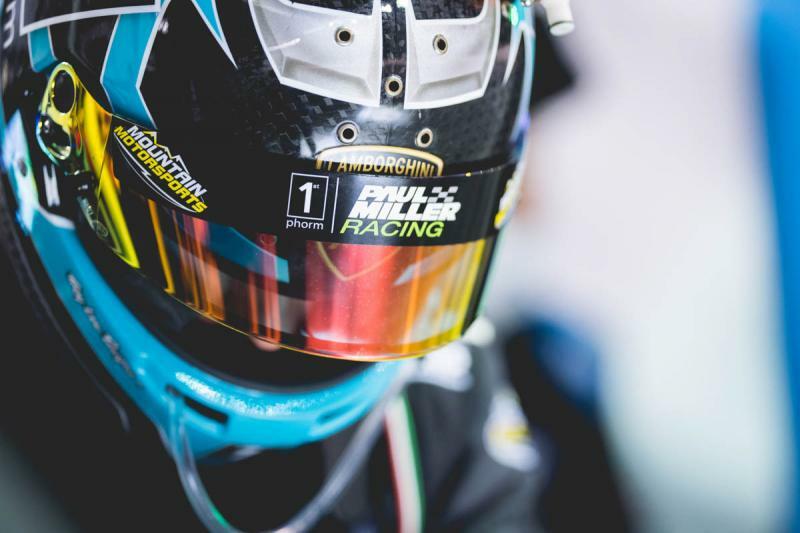 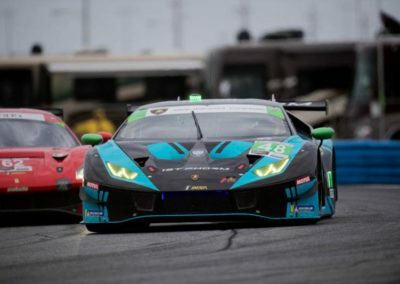 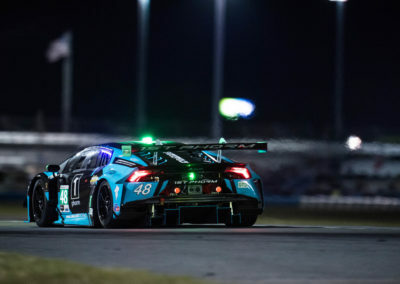 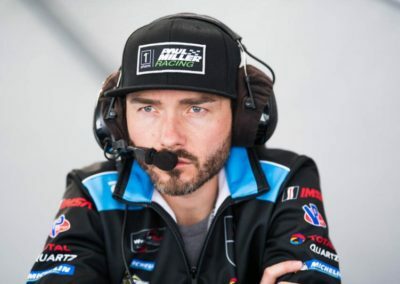 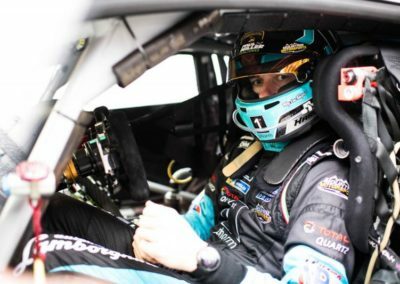 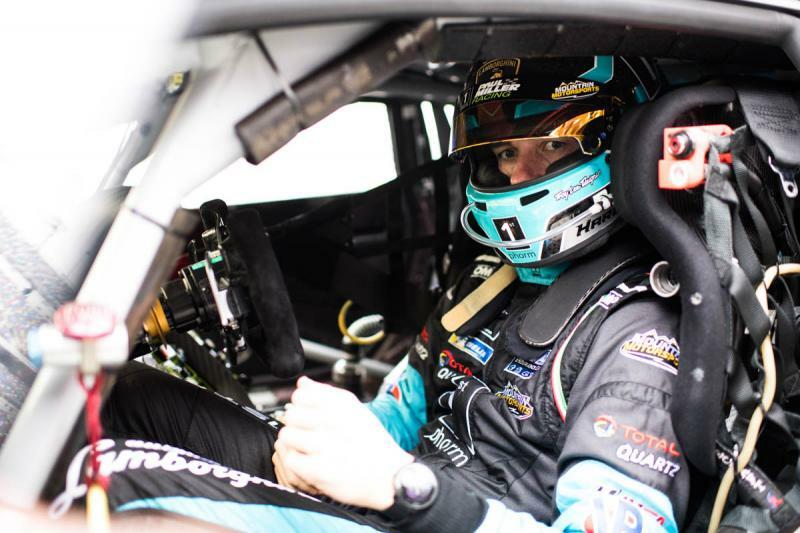 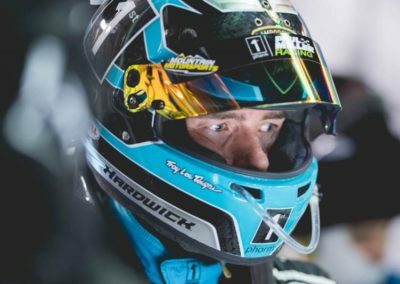 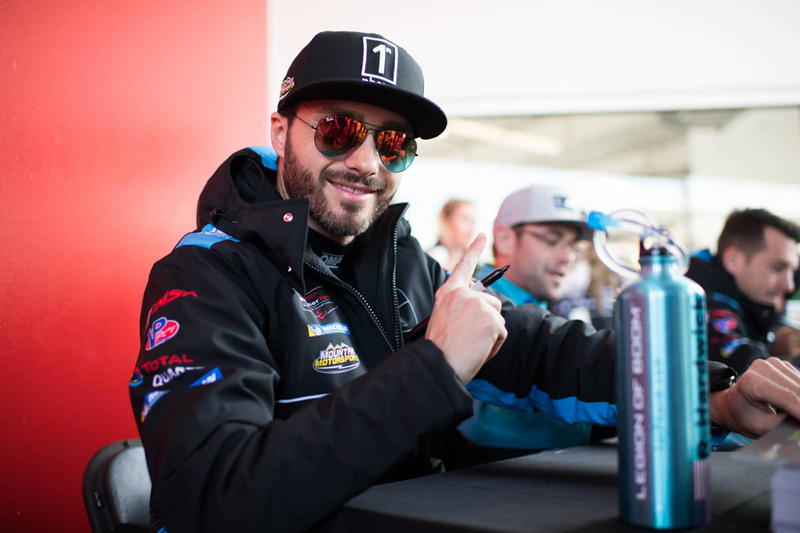 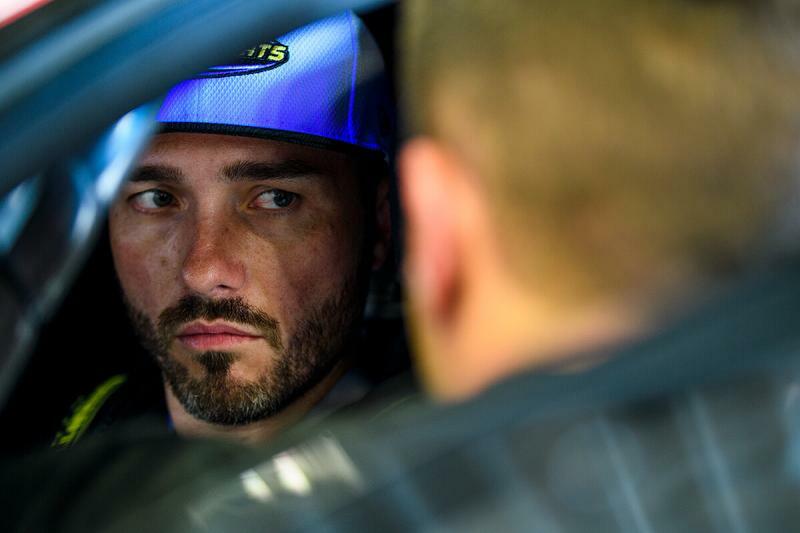 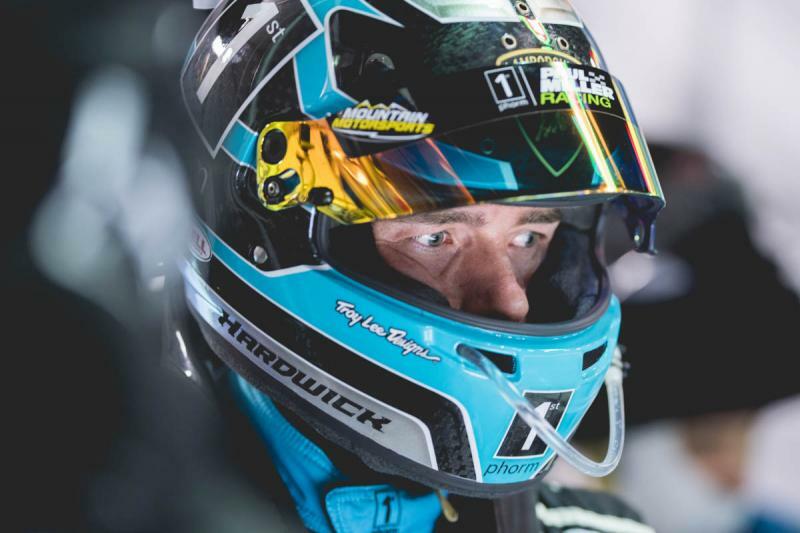 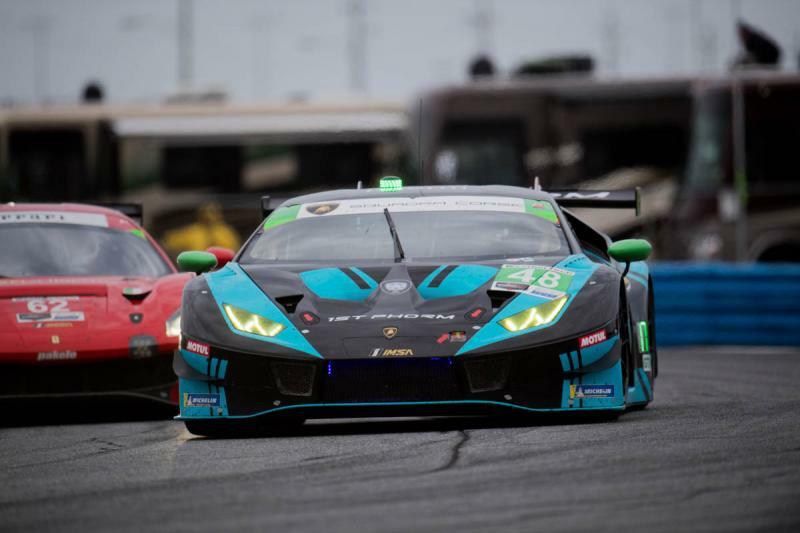 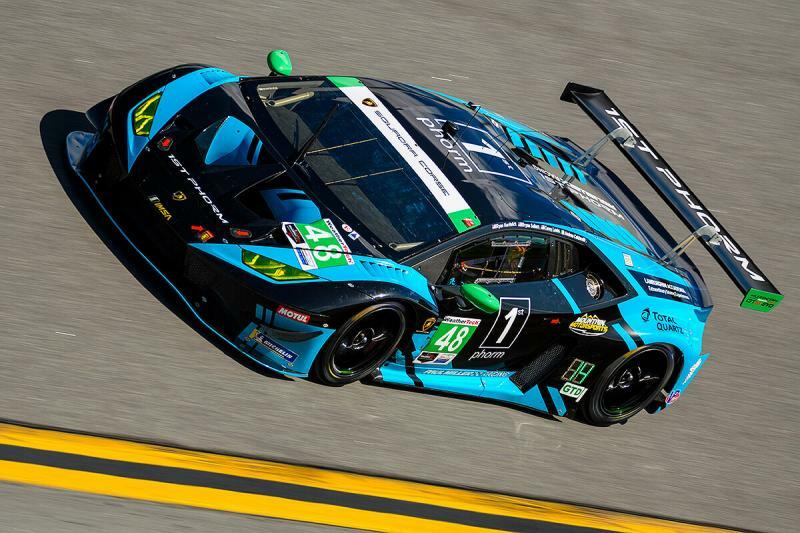 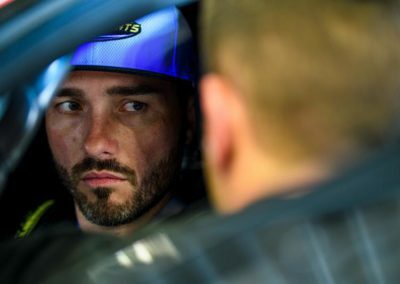 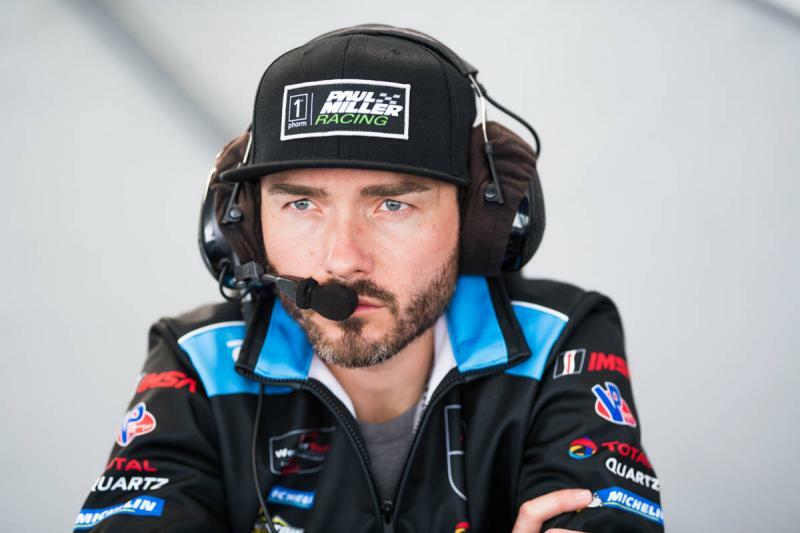 Clinched both the North American and World Super Trofeo AM titles in 2018. 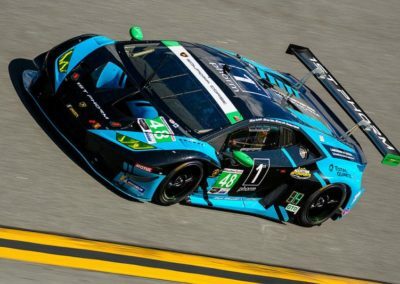 Joined Paul Miller Racing in 2019.